We are grateful to have served more than 100,000 students since 1994. They are now our alumni, and many continue to support the organization through gifts of time and resources. 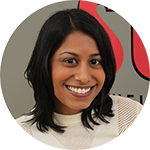 Our alumni know firsthand the power of Project Success to shape students’ futures. 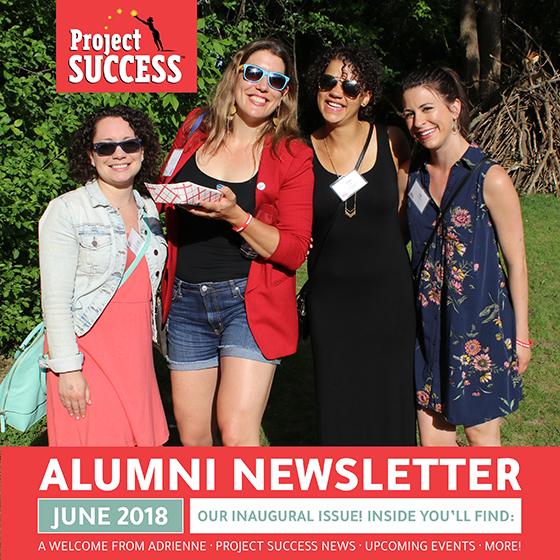 Reconnect with Project Success and your fellow alumni through upcoming events, sharing your personal Project Success stories and hearing from other alumni who participated in Project Success in school. If you had PS in middle or high school, we’d love to hear from you! We have many volunteer opportunities for Project Success alumni, including driving students to and from theater performances. Interested in volunteering? Fill out our alumni form and make sure to check that you’re willing to volunteer! 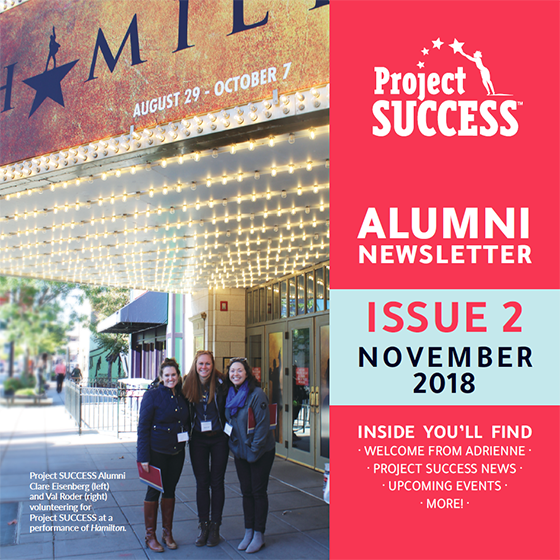 Follow Project Success on Facebook (including our Facebook group dedicated to Project Success alumni), Twitter, YouTube, LinkedIn and Instagram, or reach out to tell us your story. 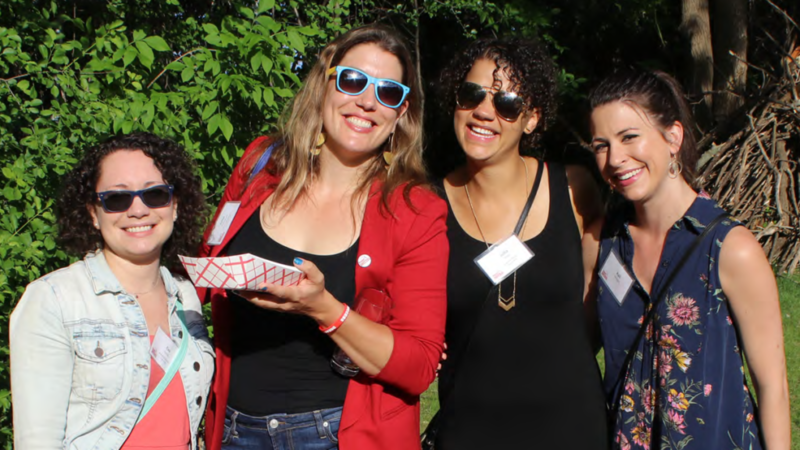 Becoming an ambassador for Project Success costs nothing but time, and you are helping Project Success in priceless ways inspire more community support. Thank you for your interest in giving to Project Success. Your contribution will help current and future students dream, plan and succeed by having some of the same opportunities you were offered as a student. Learn more about the many ways you can contribute on our Make a Gift page. Hear how Project Success impacted Fanta’s success in high school and college, and why she gives back. Hear how through theater experiences with Project Success gave Danny an opportunity to foster new and important discussions with his peers.